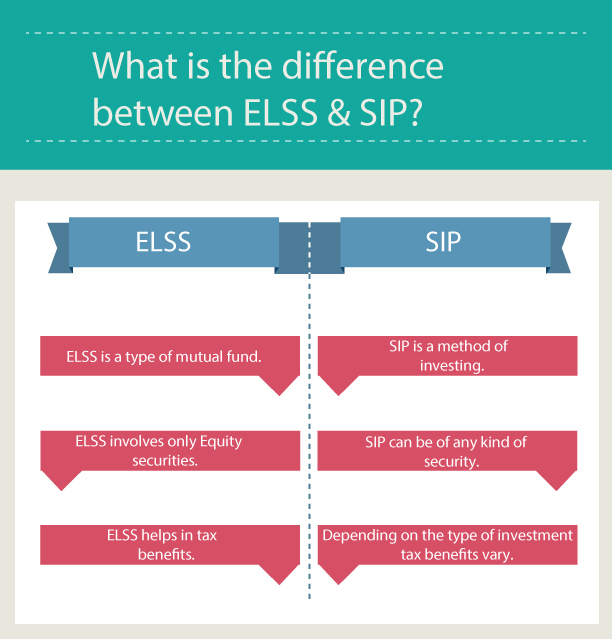 What is the difference between ELSS & SIP? For newcomers, the various terms associated with mutual funds could be confusing at times. One such confusion is between ELSS and SIP. While ELSS is a vehicle to invest in mutual funds, SIP is the manner in which this investment can be made. Mutual funds have always been one of the most sought-after investment avenues when it comes to generating alternative sources of income. By beating the rising rate of inflation, mutual funds have been successful in accumulating wealth over the years. This makes them the first choice for those looking for investment avenues. Let us understand their basics before differentiating the two. Equity-linked savings schemes (or ELSS) is a type of mutual fund which primarily invests in equities. ELSS funds offer higher returns due to investment in the equity market, along with dual tax benefits under Section 80C of the Income Tax Act as well as tax benefits on long-term capital gains (LTCG) and dividends up to Rs1-lakh. 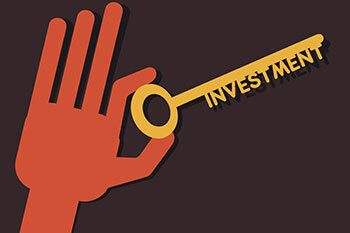 Systematic Investment Plan (or SIP) is a method of investing in mutual funds. Through this method, you choose to invest a pre-determined amount at fixed intervals (weekly, monthly, quarterly or even annually) into the mutual fund. SIPs instill discipline and help you accumulate wealth through a planned investment approach and with the help of Rupee cost averaging. ELSS and SIP are two very different concepts. While ELSS is a mutual fund scheme which invests in equity-linked securities, SIP is just a method of investing. Therefore, SIPs can be fixed on all kinds of mutual funds, including ELSS. ELSS allows you to avail tax deduction of up to Rs1.5-lakh/annum under Section 80C of the Income Tax Act. Apart from this, dividends and long-term capital gains (LTCG) of up to Rs1-lakh/annum are tax-free. LTCG above Rs1-lakh is liable to be taxed at the rate of 10% annually as proposed in the FY19 Budget. On the contrary, SIPs made only in ELSS mutual funds are considered under Section 80C. ELSS has a fixed lock-in period of 3 years, while the period of the SIP entirely depends on the nature of its mutual fund.